Map locates North Sentinel Island, India, where an American was believed killed by isolated tribe; via AP. 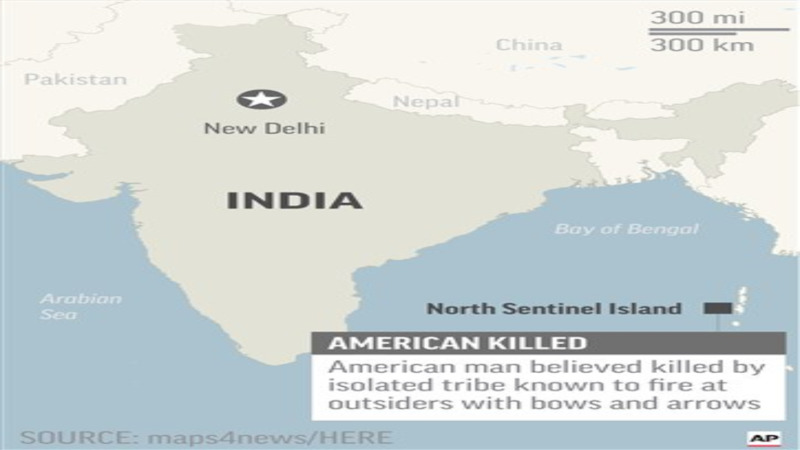 An American is believed to have been killed by an isolated Indian island tribe known to fire at outsiders with bows and arrows, Indian police said Wednesday. Police officer Vijay Singh said seven fishermen have been arrested for facilitating the American's visit to North Sentinel Island, where the killing apparently occurred. Visits to the island are heavily restricted by the government. The Sentinelese people live on the small forested island and are known to resist all contact with outsiders, often attacking anyone who comes near. North Sentinel is in the Andaman Islands, a group of islands at the juncture of the Bay of Bengal and Andaman Sea. 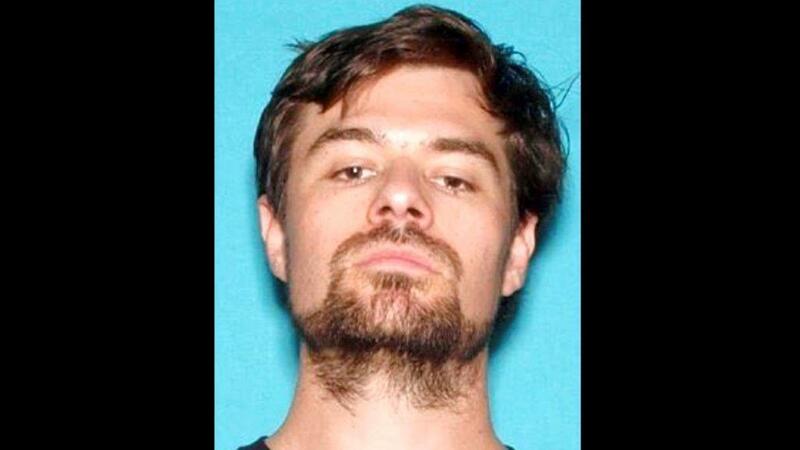 Indian media reports said the American was on an adventure trip to the islands and his body had been spotted by the fishermen. Singh said police were in the process of recovering the body. Singh said the man was killed Saturday. He declined to give any other details, saying he was investigating the case. Kathleen Hosie, spokeswoman for the U.S. Consulate in Chennai, the capital of southern Tamil Nadu state, said it was aware of reports concerning an American in the islands. 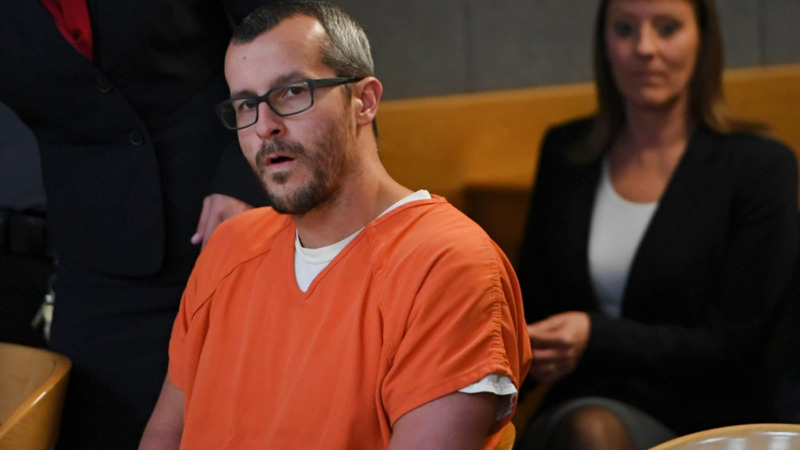 "When a U.S. citizen is missing, we work closely with local authorities as they carry out their search efforts," Hosie said. She said she could not comment further due to privacy considerations. Survival International, an organization that works for the rights of tribal people, said the killing of the American should prompt Indian authorities to properly protect the lands of the Sentinelese and other Andaman tribes. "The British colonial occupation of the Andaman Islands decimated the tribes living there, wiping out thousands of tribespeople, and only a fraction of the original population now survives. So the Sentinelese fear of outsiders is very understandable," Stephen Corry, the group's director, said in a statement. Shiv Viswanathan, a social scientist and a professor at Jindal Global Law School, said North Sentinel Island was a protected area and not open to tourists. "The exact population of the tribe is not known, but it is declining. The government has to protect them," Viswanathan said. Poachers are known to fish illegally in the waters around the island, catching turtles and diving for lobsters and sea cucumbers. Tribespeople killed two Indian fishermen in 2006 when their boat broke loose and drifted onto the shore.